Seamless double needle collar, taped neck and shoulders. 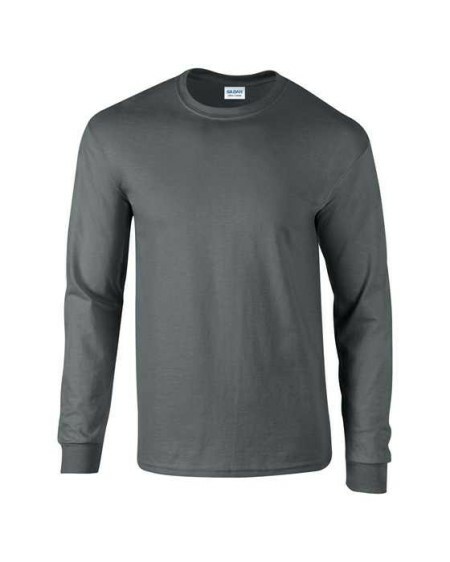 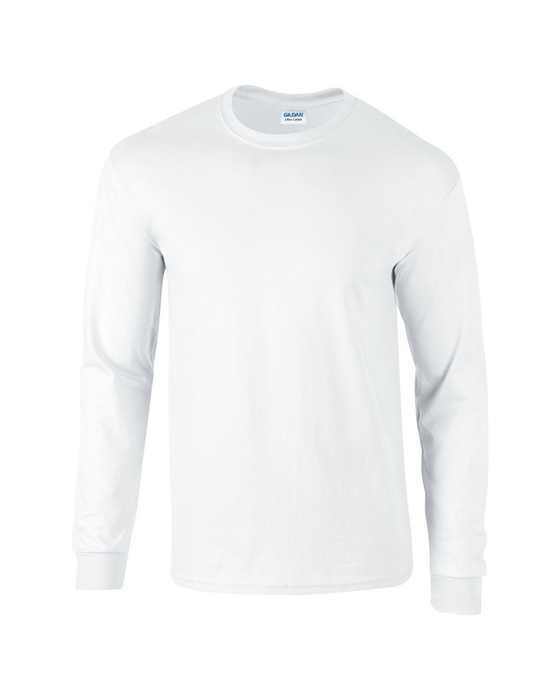 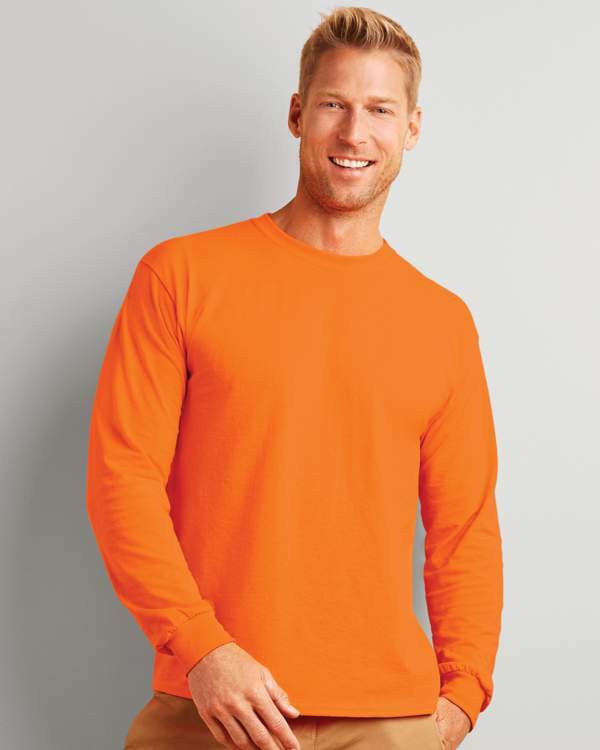 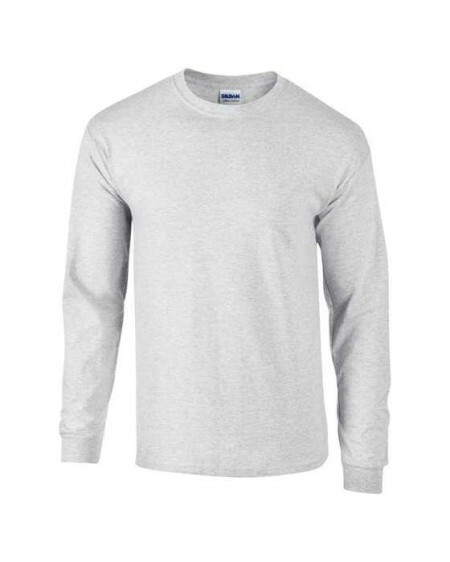 Ultra tight knit surface excellent for screenprint and embroidery. Size Chest (to fit) S - 34/36" M - 38/40" L - 42/44" XL - 46/48" 2XL - 50/52" * Polyester content.